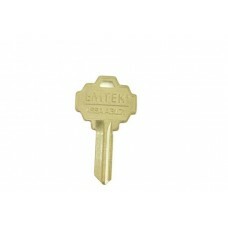 Key Alike Service to match keyways.. 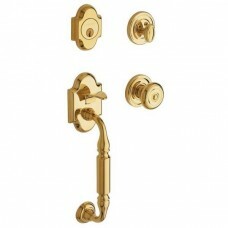 The Adams Tubular Entry Set (4414) is available in the several finishes (Polished Brass Lifetime, Fr.. 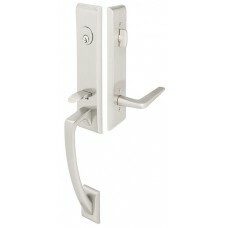 The Apollo Keyed Tubular Exterior Grip Entry Set (D04-H524) is available in the several finishes (Ag.. 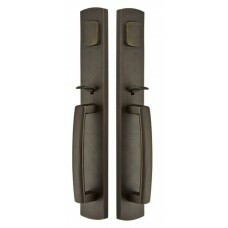 The Apollo Tubular Entry Set (4815) is available in the several finishes (Satin Brass, Oil Rubbed Br.. 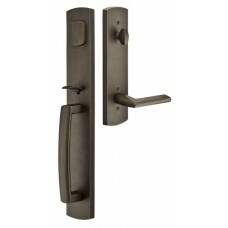 The Ares Tubular Entry Set (4817) is available in the several finishes (Satin Brass, Oil Rubbed Bron.. 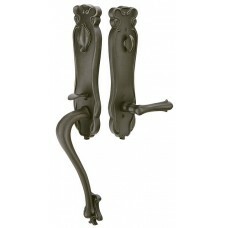 The Art Nouveau Grip x Grip Tubular Entry Set (473333) is available in the several finishes (Flat Bl.. 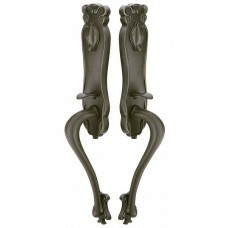 The Art Nouveau Tubular Entry Set (471333) is available in the several finishes (Flat Black, Medium .. 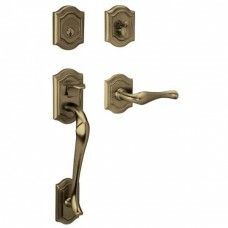 The Arts & Crafts Full Length Tubular Entry Set (4812) is available in the several finishes (Oil Rub.. 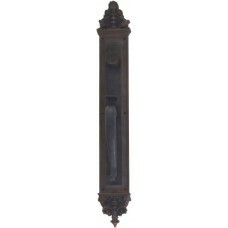 The Arts & Crafts Tubular Entry Set (4811) is available in the several finishes (Oil Rubbed Bronze, .. 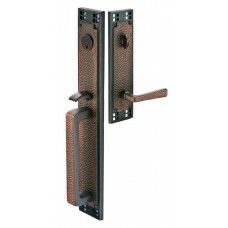 The Aspen Tubular Entry Set (7925/7800) is available in the these finishes (Oil Rubbed Bronze, Flat .. 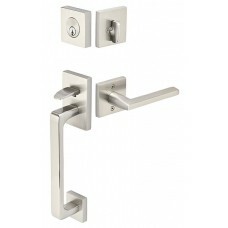 The Baden Tubular Entry Set (4820) is available in the several finishes (Satin Brass, Oil Rubbed Bro.. 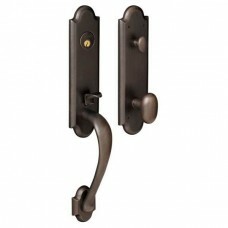 The Bethpage Entry Set w/ 5077 Bethpage Knob (85327) is available in the several finishes (003, 031,.. 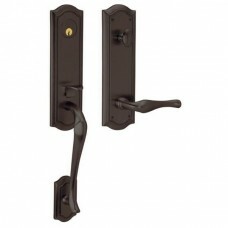 The Bethpage Entry Set w/ 5077 Bethpage Knob (85337) is available in the several finishes (003, 031,.. 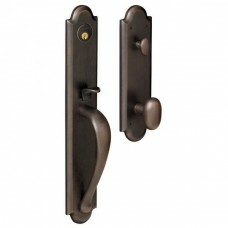 The Bethpage Entry Set w/ 5447V Bethpage Lever (85327) is available in the several finishes (003, 03.. 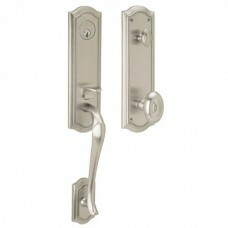 The Bethpage Entry Set w/ 5447V Bethpage Lever (85337) is available in the several finishes (003, 03.. 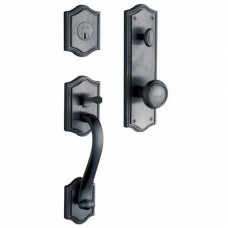 The Blakely Entry Set w/ 5025 Egg Knob (85360) is available in the several finishes (003, 031, 050, .. 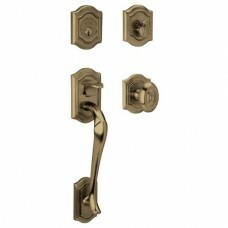 The Boulder Entry Set w/ 5024 Oval Knob (6402) is available in the several finishes (003, 031, 050, .. 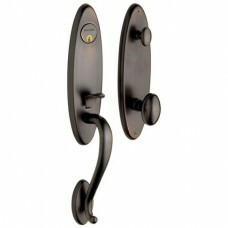 The Boulder Entry Set w/ 5024 Oval Knob (85354) is available in the several finishes (003, 031, 050,.. 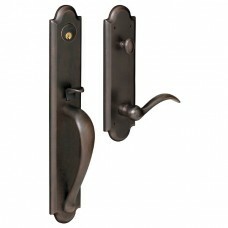 The Boulder Entry Set w/ 5452V Beavertail Lever (6402) is available in the several finishes (003, 03.. 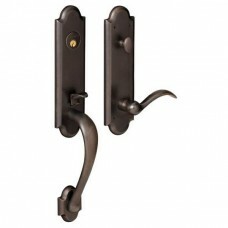 The Boulder Entry Set w/ 5452V Beavertail Lever (85354) is available in the several finishes (003, 0.. 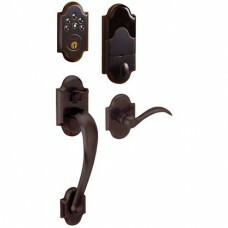 The Boulder Keyless Entry Set w/ 5452V Beavertail Lever (8252-AC1/85353-AC) is available in the seve.. 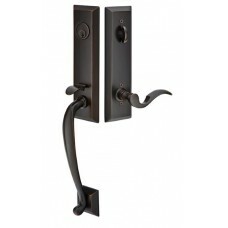 The Brighton Grip x Grip Tubular Entry Set (453929) is available in the several finishes (Flat Black.. 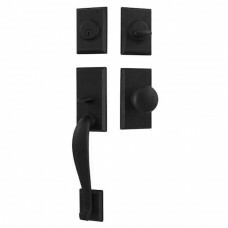 The Brighton Tubular Entry Set (451923) is available in the several finishes (Flat Black, Medium Bro.. 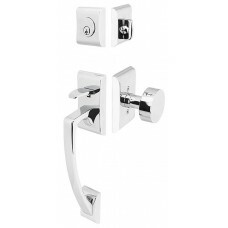 The Bristol Entry Set w/ 5064 Knob (6420) is available in the several finishes (003, 031, 050, 060, .. 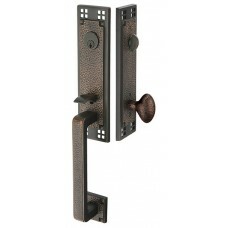 The Canterbury Entry Set w/ 5020 Colonial Knob (85305) is available in the several finishes (003, 03..